Window Treatment of the Year – Heritance Hardwood Shutters! You are here: Home / Our Products / Window Treatment of the Year – Heritance Hardwood Shutters! 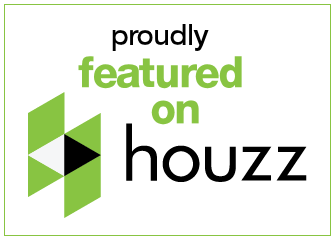 Heritance Hardwood Shutters – Product of the Year! 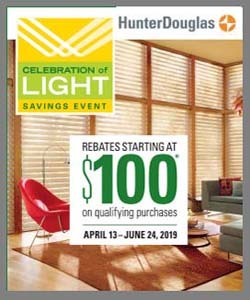 Here at Windows, Walls & More, we’re so proud to be the local Hunter Douglas dealer serving Franklin, MI and surrounding areas. We’re committed to offering you the best quality products and latest innovations in window treatments. We’re especially proud to offer this year’s Window Covering Manufacturers Association (WCMA) product of the year, Heritance® Hardwood Shutters! 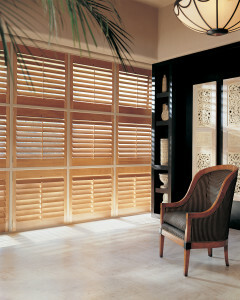 The Heritance® Hardwood Shutters Collection was also named Best New Style Concept in the Shutters Category. These shutters re-energize the timeless beauty of hardwood in big ways. They now feature a refreshed color offering, as well as new and updated frames designed to complement popular window trim styling. Best New Style Concept in the Shutters Category: Heritance® Hardwood Shutters Collection. Honorable Mention, Best New Technical Innovation: UltraGlide® Click and Walk Away operating system. Honorable Mention, Best New Technical Innovation: Designer Roller Shades with the UltraGlide® lifting system. Best Style Concept, Green Products Category: Sustainability Category: Applause® VintageTM fabric earned. Most Innovative Concept, Roman, Roller and Pleated Shades Category: Vignette® Modern Roman Shade Enhancements..
Best New Style Concept, Motorization Category: Enhancements to the Platinum App for Hunter Douglas Motorized Window Treatments. Window Covering Brand of the Year for Hunter Douglas!